Finding the right caregiver resources for a family member or loved one can be stressful and difficult. With the variety of options for long term care out there, you may not know where to start. However, when almost 70% of Americans turning 65 will need long-term care at some point, it's important to know how to select a trustworthy source for your home care services. Here are a few tips to finding the right caregiver service for your loved one. Consult with your loved one ahead of time: Whenever possible, you should consult with the family member in question well ahead of time on what sort of care they'd like to receive if the situation ever arises where they would be in need of care. This way, you'll know their thoughts on the situation in case they're unable to help you with your decision later on. At home or elsewhere? : While many caregiver resources are available as in-home services, there are also many programs that are managed outside of the home. Depending on your loved one's condition, either at home services or residential services could be the right choice; this will largely depend on your loved one's situation as well as the accessibility of the home in question. Decide whether you're looking for live in caregivers, or if you're wanting to find services elsewhere. Determine the length of care: Not all live in caregivers are needed as permanent solutions; sometimes, care is only needed temporarily after a hospital visit or particular injury. 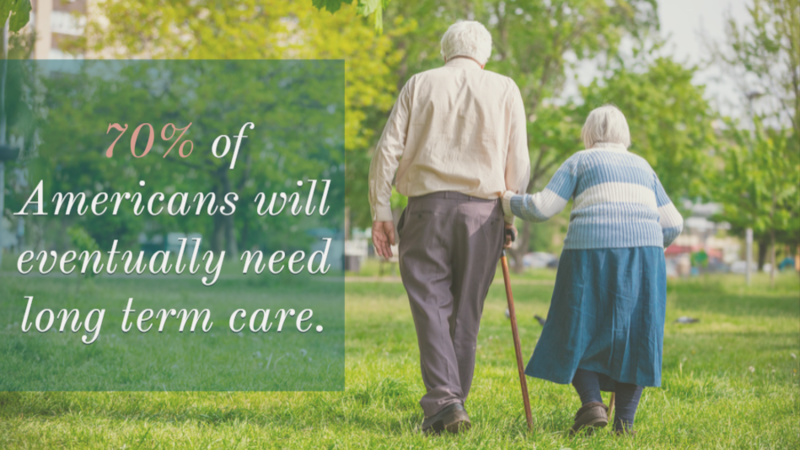 Knowing how long you'll be needing care assistance can help you make the right decision on the type of care you seek out. Look for specialists: Not all caregiver resources are the right choice for every situation. Whenever possible, see if you can find a specialist to provide care for your loved one. Specialized in-home care can help ensure that your loved one is getting exactly the sort of help they need on a day-to-day basis. Choosing the right caregiver resources for your loved one can be a challenge, but these tips can help you make your selection with confidence. For more information on in-home care and caregiver services, contact Fedelta Home Care today.